Looking for top-notch workshops that boost dental team success? 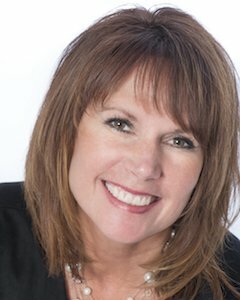 Put Jamie’s 30+ years’ dental experience to work at your next meeting! Audiences benefit from Jamie’s passion for teaching and her wide range of clinical, academic and “in the trenches” experience. Dental teams benefit from her personalized coaching solutions which help them become complete, high performing teams using hygiene as the practice backbone and their practice management software as THE tool to improve efficiency while decreasing headaches! Her comprehensive background and experience – coupled with her enthusiasm and passion for dentistry – make Jamie an excellent choice for organizations looking to boost morale and increase practice productivity and patient care. Is Your Practice Management Software a Team Player?